1200 x 735mm underbasin wooden furnish cabinet unit: A high grade cabinet with multiple compartments. Made with a high quality material but light in weight. 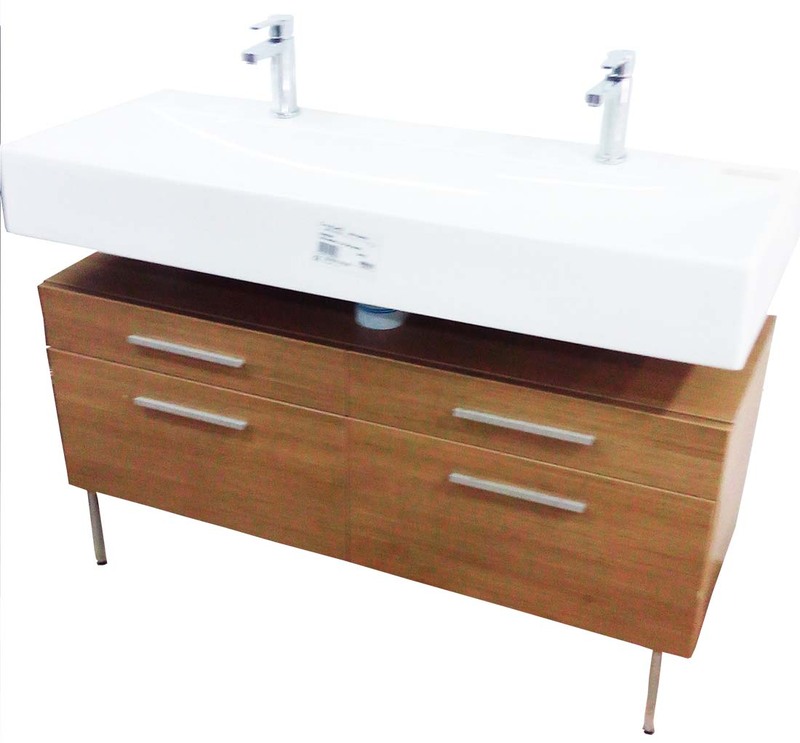 Click the button below to add the 1300mm Long Wooden Cabinet stainless steel stand to your wish list.